DID YOU PLANT ANY SEEDS TO HELP YOU FORWARD YOUR GAME TODAY? Every single day should be a seed planting day! Why wouldn’t you want to forward your game? BUT.…Do you have a game to forward? It amazes me how many people have no game to forward, be it in life or their business. The problem with this is that if you haven’t got a game to forward you simply will not go anywhere. I can not tell you how many business owners (and sales people) complain about wanting more sales, more clients and by default more profit. Yet, these same people don’t have a game to forward. 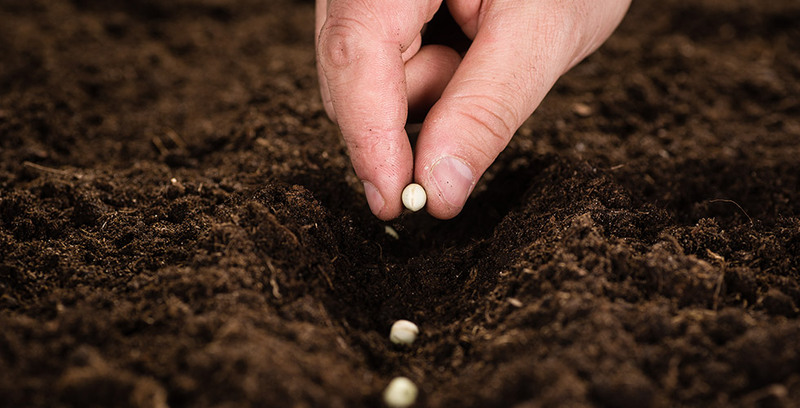 Planting seeds is dead simple….if you know what you want to grow. Having a mindset of always forwarding your game will ensure that not one more day is wasted burning unnecessary rubber and getting frustrated when you aren’t moving ahead. So planting seeds is simple. Whilst some seeds will grow rapidly, others may take plenty of time to germinate. Some require plenty of nurturing and will when ready start to grow above the ground. The key point here is that without a seed there is no plant!! There is no point reading this article and taking no action! Define your game, plants the seeds and forward your game….every single day! !